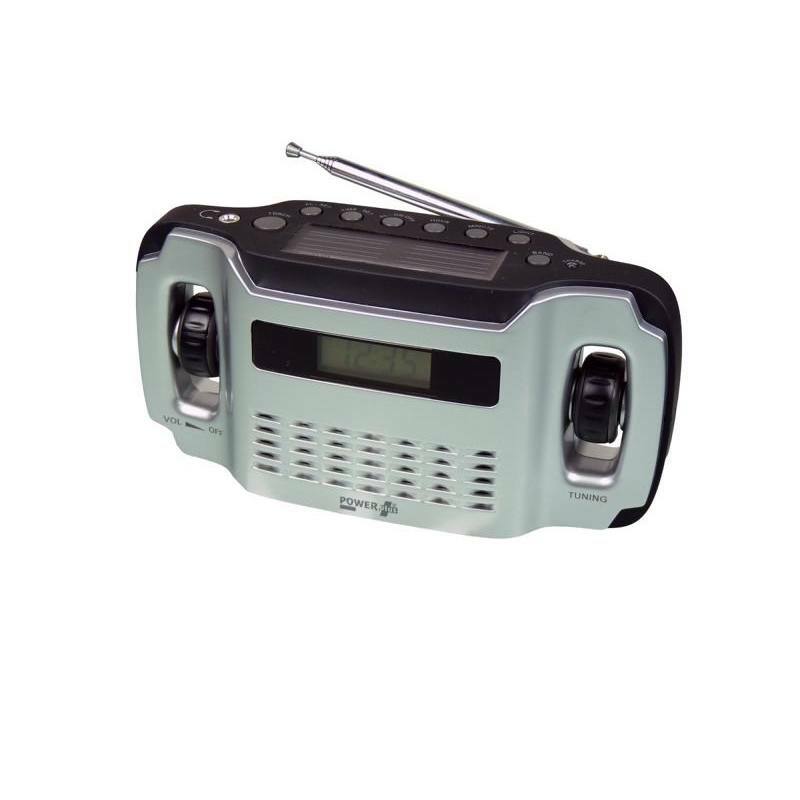 The Powerplus Lynx is a design AM/FM radio with integrated 3 LED flashlight. The Lynx uses dynamo and solar technology for charging. With high quality tuner and speaker.